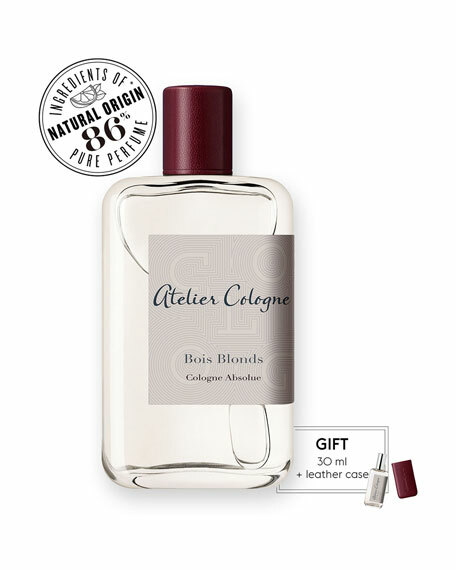 Receive a FREE personalized 30 mL travel spray with the purchase of a Cologne Absolue 200 mL. Engrave your 30 mL travel spray refill with a personalized monogram and a leather case of your choice. "They spoke in whispers, breathing at the pace of the wind. The sun streamed through the trees in long rays of gold. Suddenly, the sky became the muted colors of twilight, it felt like hours had passed in a moment or that time had stopped altogether." 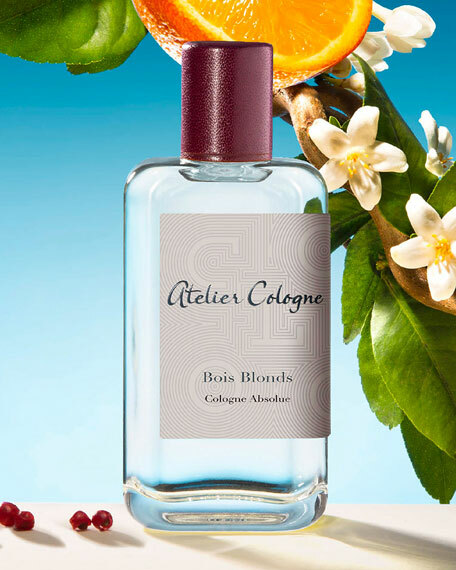 Bois Blonds, a sophisticated yet mischievous elixir, entwines unique and precious woods and incense with sensual orange flower and vetiver. 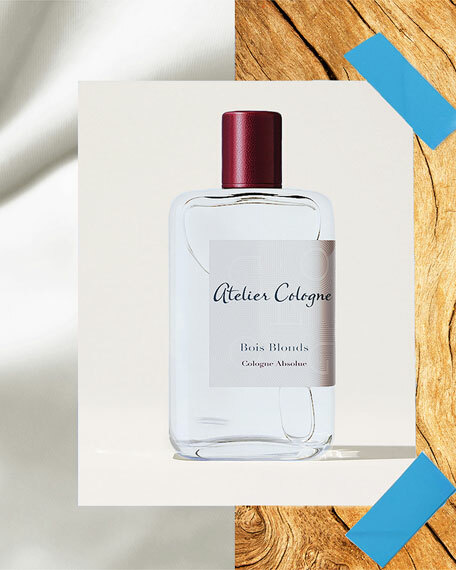 Cologne Absolue, 200 mL / 6.8 fl. oz. 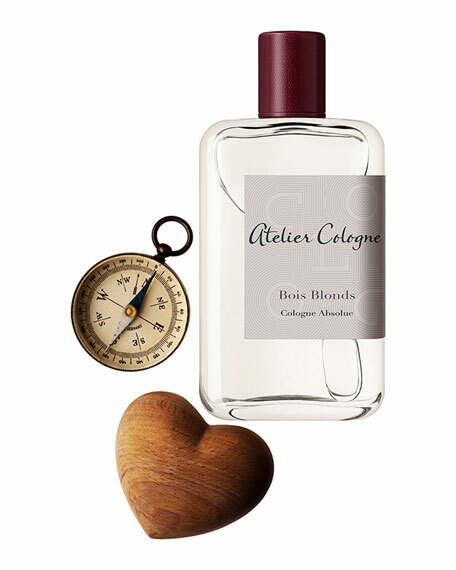 Travel Spray, 30 mL / 1 fl. oz.